Get a free Android App! Would you like to get a free android mobile app for your online store? This app will enable your shoppers easily purchase items from your store without having to visit your website. 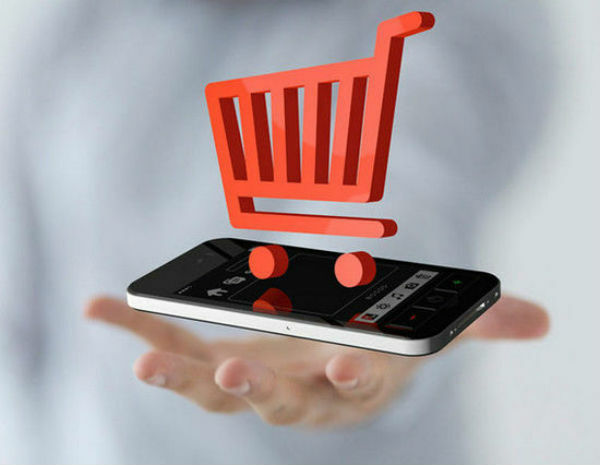 App features include: Customizable widgets , Real-time inventory and data synchronization , Payment gateways support , Unified shopping cart , Push notifications and Free application updates. Click here to download our demo app. You must be on an annual subscription plan. Please note that this offer is only for the android mobile app version of our mobile app service. If you would like an iOS app as well, you will need to subscribe for our full mobile app service. If you meet the requirements stated above, create a support ticket requesting your app setup. Storematis is a professional hosted service to create beautiful online stores, requiring no technical knowledge to create, setup and manage your online business.